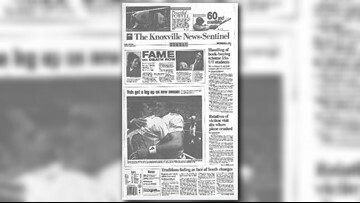 The Vols kicked off the 1998 season on September 5 at No. 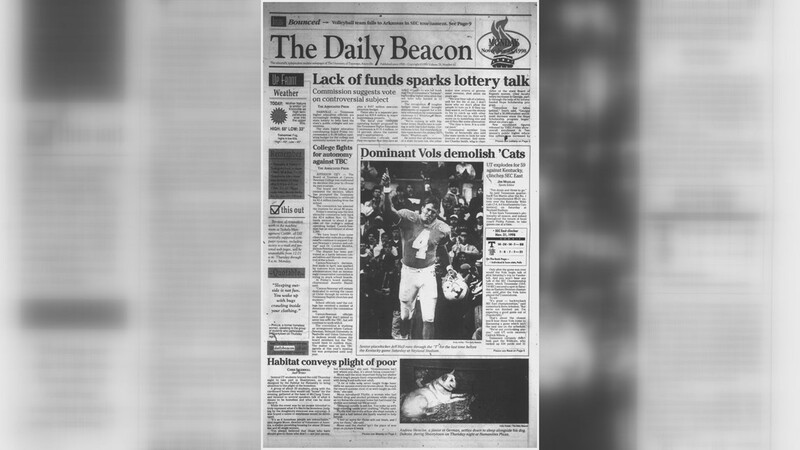 17 Syracuse, and the front page of the Daily Beacon didn't even mention the team's 34-33 win. The Vols beat No. 2 Florida 20-17 in Neyland Stadium on Saturday, September 19 after losing to the Gators for 5 years in a row. The headline at the top of the Daily Beacon the following Monday says it all: "Finally." Tennessee easily beat Houston 42-7 on September 26. 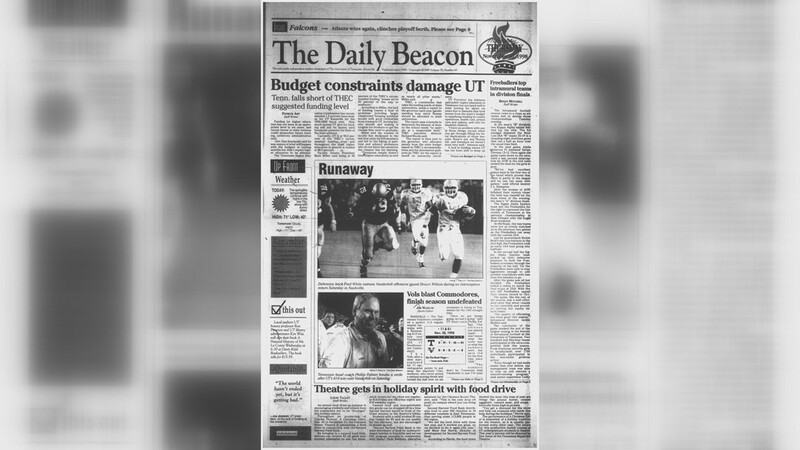 The Beacon told its readers the Vols "dominated" Houston's defense. Tennessee beat Auburn in Alabama during an afternoon game aired on CBS. The Beacon called the 17-9 win "close." 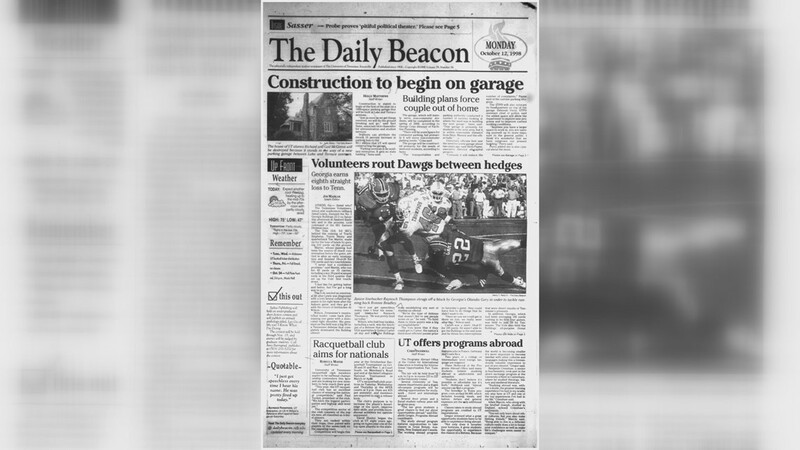 The Vols handily beat the Georgia Bulldogs on October 10 between the hedges. 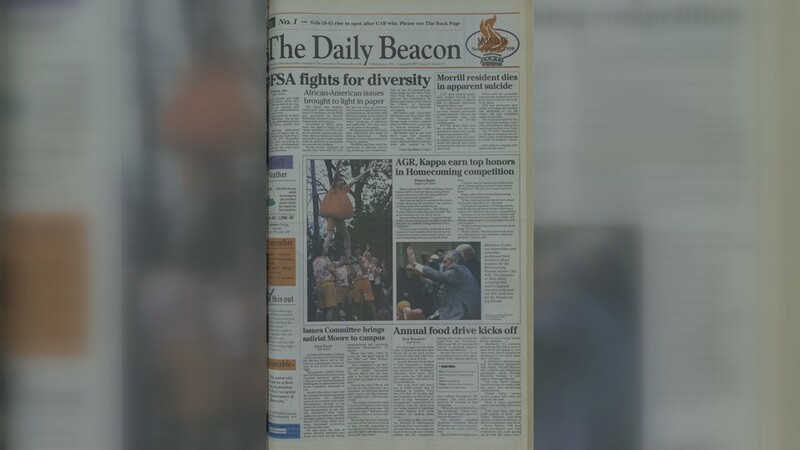 The Beacon's story detailing the win was second only to the one thing UT students might care about more than football - construction. 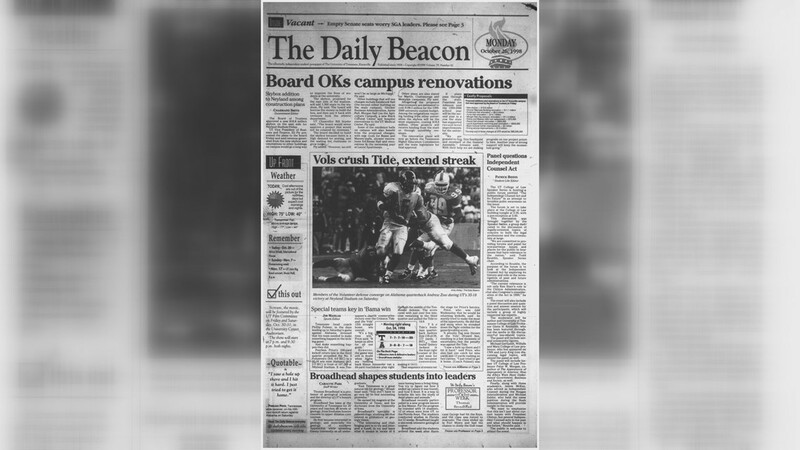 As the Daily Beacon put it, the Vols "crushed" the Crimson Tide 35-18 on October 24 in Neyland Stadium. 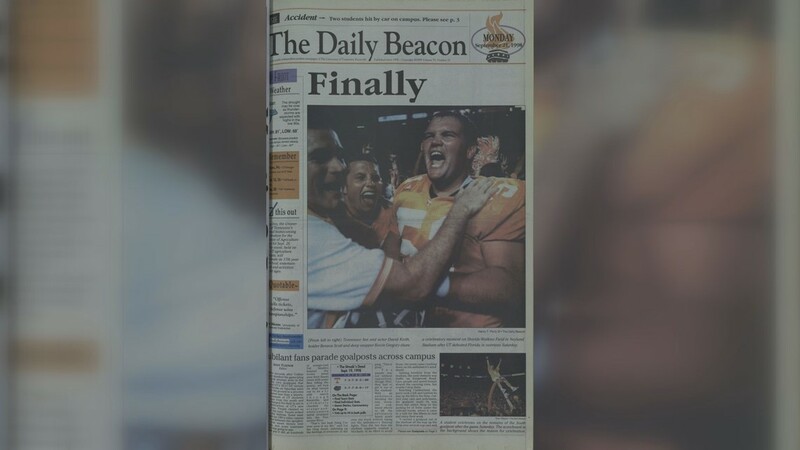 Tee Martin claimed the headline in the November 2 Daily Beacon, after leading the Vols to a Halloween win versus South Carolina. Final score 49-14. The Vols snagged an easy 37-13 win against UAB for homecoming. This was the 8th win in a row for the '98 Vols. 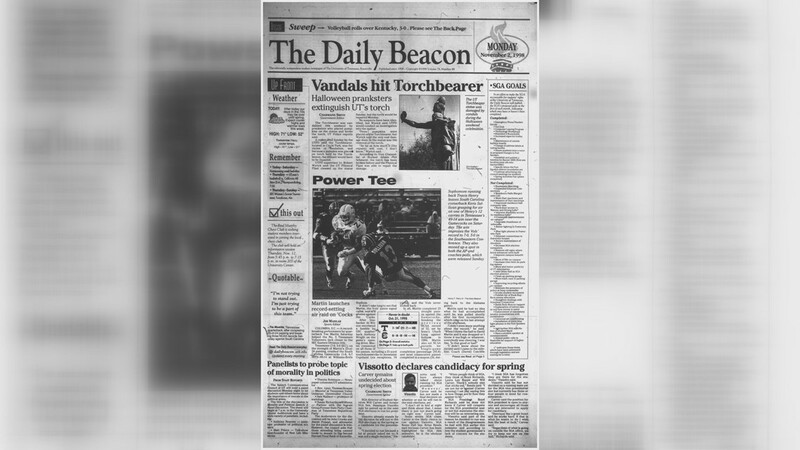 The Beacon focused on the homecoming wins over the action on the field. 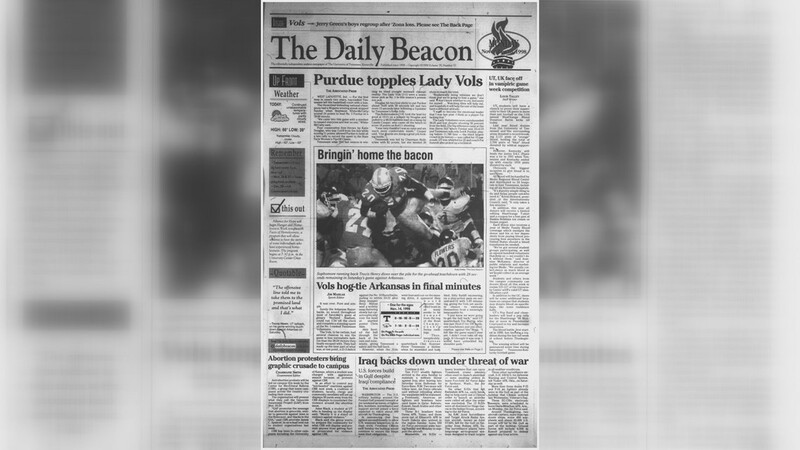 "Bringin' home the bacon" read the Daily Beacon's headline after the Vols beat No. 10 Arkansas 28-24. 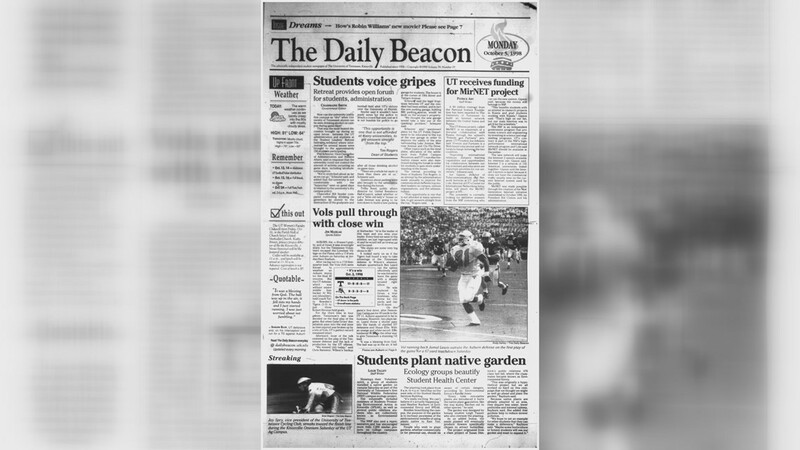 A 59-21 win over Kentucky earned the Vols a headline in the Beacon praising their "dominant" performance over the cats. The Vols took home the last "Battle of the Beer Barrel" trophy. 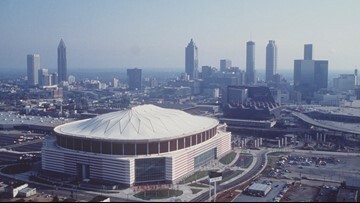 The competition ended before the teams' next meetup in 1999. Tennessee shut out Vanderbilt 41-0 in Nashville on November 28. 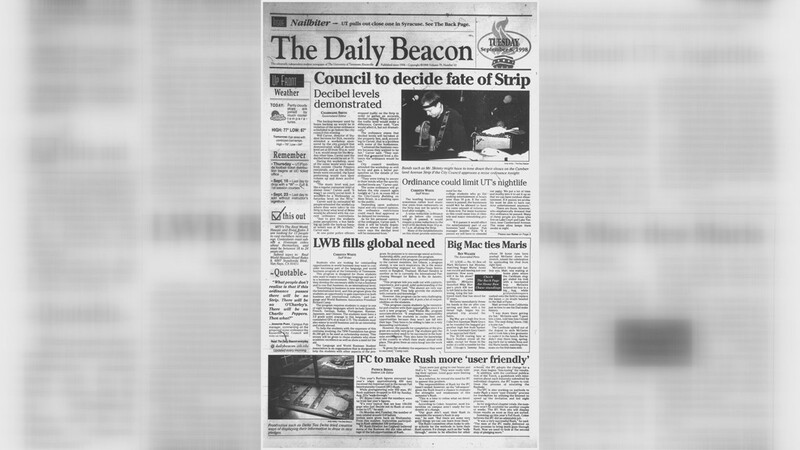 The Beacon described the performance as a "runaway." Tennessee found out it was headed to the championship after a 24-14 win over No. 23 Mississippi State on Dec. 5. 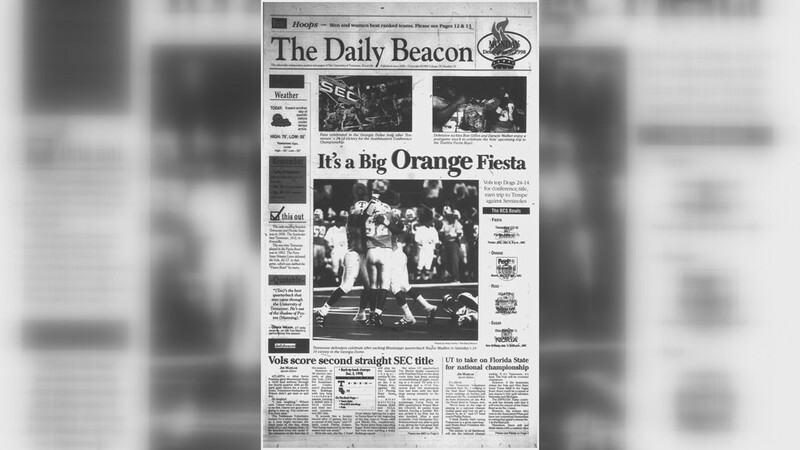 The Beacon summed it up with "A Big Orange Fiesta." 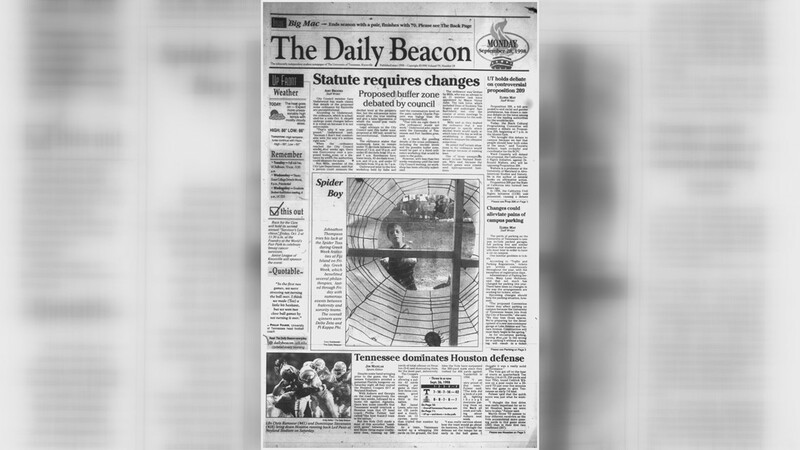 January 13 was the first day back in school for students after the Vols' January 4 championship win over Florida State. 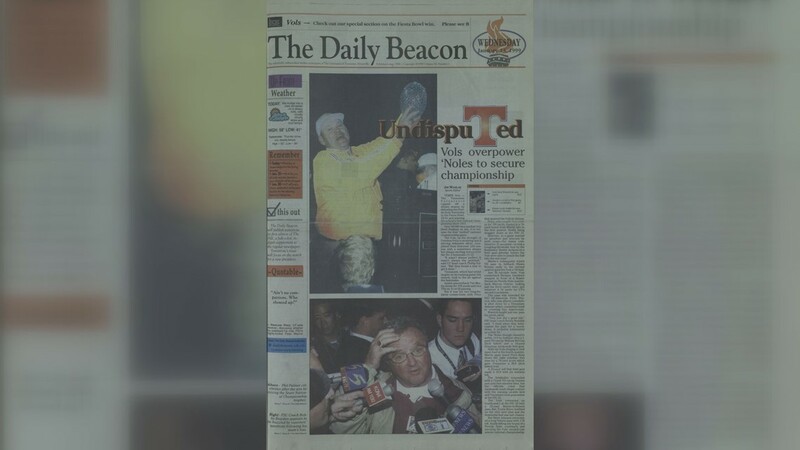 The front page of the Daily Beacon shows Coach Philip Fulmer celebration, along with the headline "Undisputed." Final score 23-16.